Tam pulls back the curtain on the transition from student to professinal with strategies and mindsets to have that makes the process feel within reach and exciting! Just like his first one “How To Network”, Tam brings his casual and fun tone to this book, something refreshing compared to majority of textbook sounding career books I’ve read. 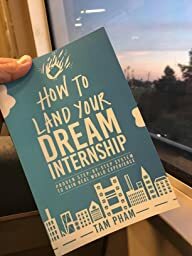 He makes solid points that are key strategies to internship searching like the creative approach (read book for more). The action and takeaway items at the end of each ch. makes this book a nice reference for taking action. It was also enjoyable to read, thanks Tam! Tam Pham is THE resource on all things internships. 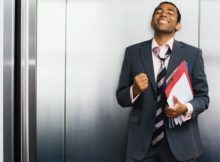 He has a proven track record of engaging with organizations, solving problems, and providing value. College students everywhere need this book!